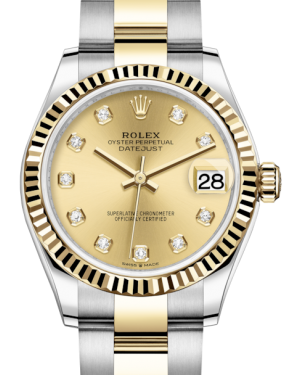 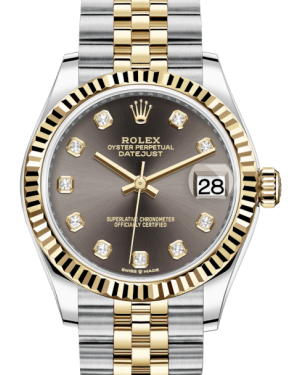 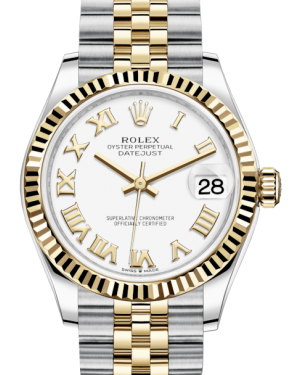 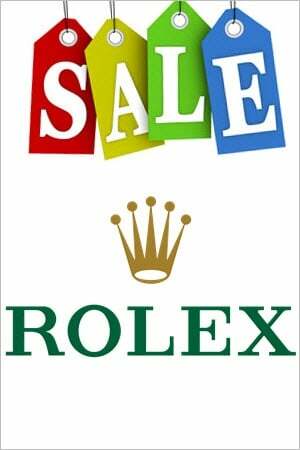 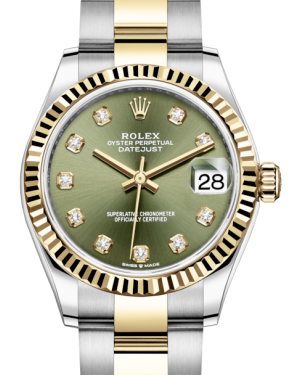 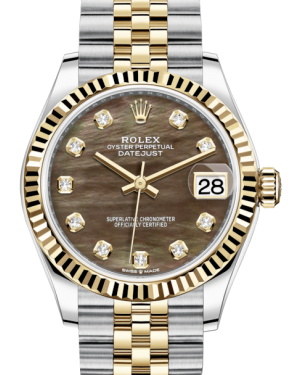 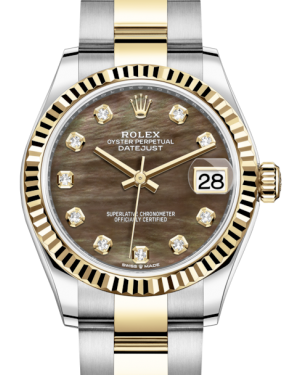 The Rolex Lady-Datejust was released during the 1950s, as part of the wider Datejust collection, which was the first line of wristwatches with an automatic date display feature. With its 31mm case diameter, the Lady-Datejust 31 is the largest of the feminine models, meaning it is an ideal choice for women who want to make a bold statement. 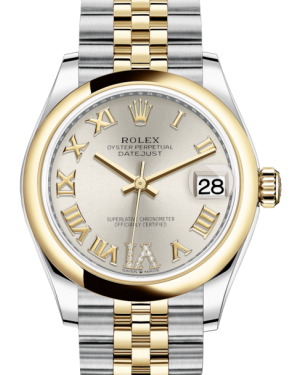 The timepiece is features a date display window, complete with a 'Cyclops' lens, and is available in numerous materials, including white gold, yellow gold, stainless steel and two-tone 'Rolesor'. 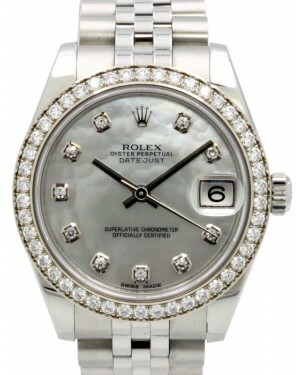 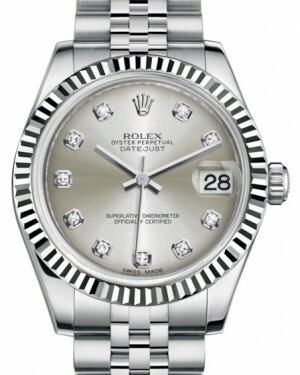 Some of the more expensive models also feature Mother of Pearl diamonds on the dial markers and bezel.